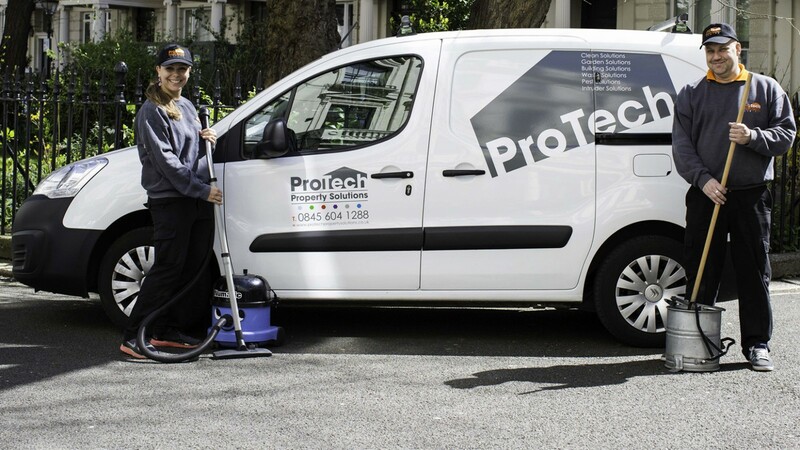 Delivering contract cleaning and support services across Greater London and the South of England for over 30 years. 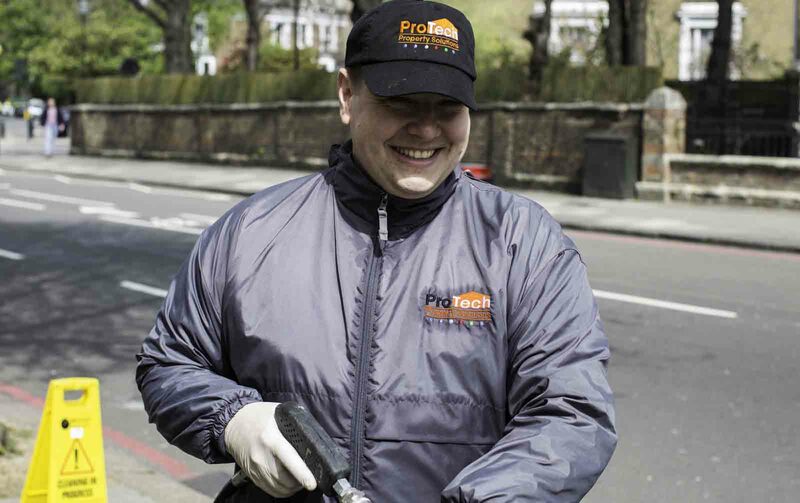 Nothing is more important than security and no one understands that better than ProTech. 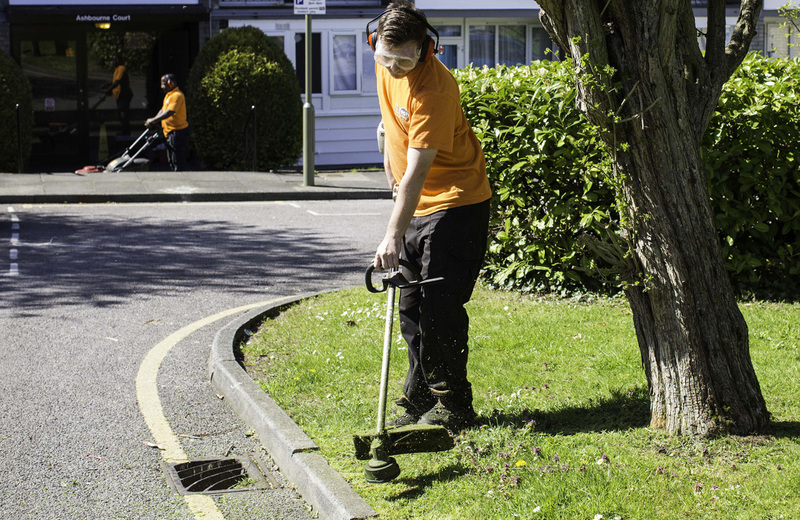 We are a leading provider of facility support services in the residential, commercial and retail sectors with an unrivalled reputation for quality and customer care. 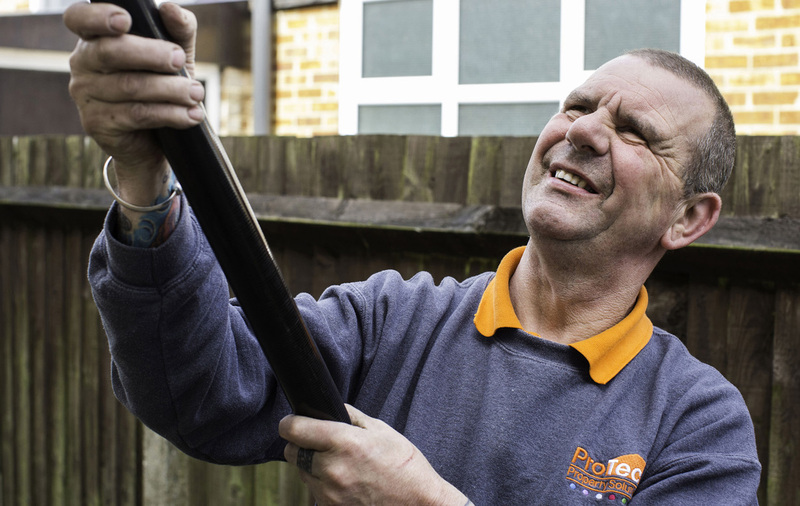 For over 30 years we have worked with property owners and managers to design and deliver tailored facility support service solutions. If you have an emergency we can help. 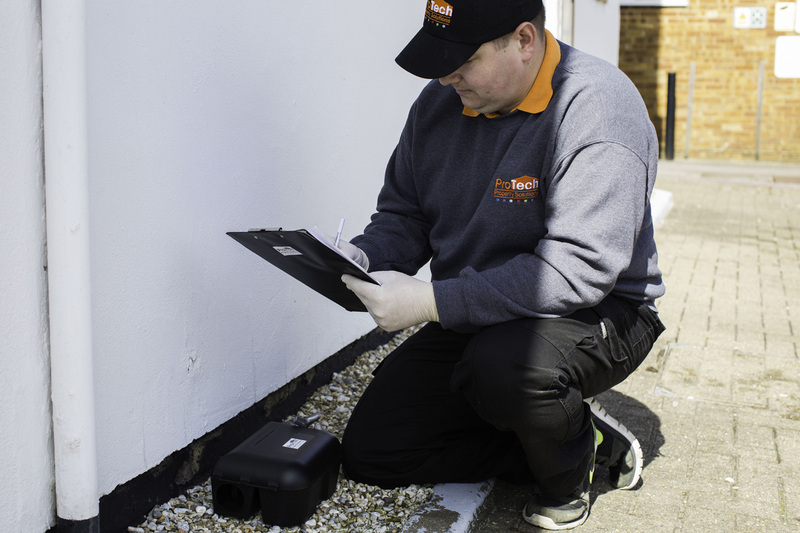 We provide an emergency call-out service. Simply call us on the number below.